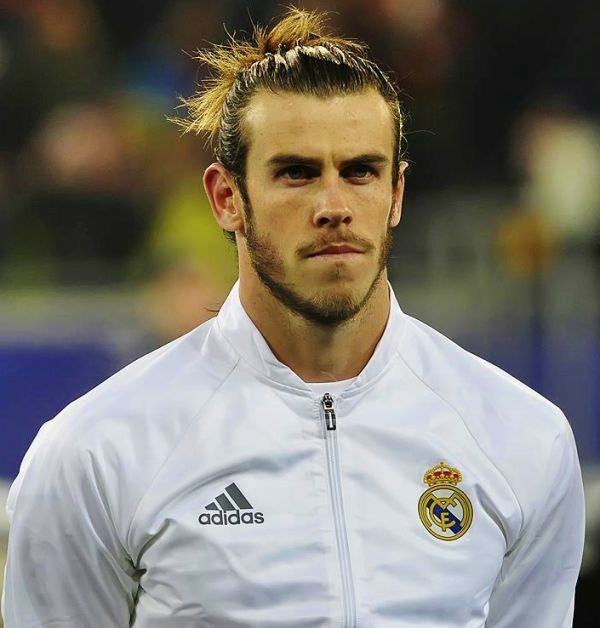 Gareth Bale has “never wanted to leave Real Madrid”, claims his agent Jonathan Barnett, with “jealousy” having led to “really unpleasant” campaigns against the Welshman. Recent windows have seen plenty of transfer talk sparked around the 29-year-old forward. He helped to fuel those fires at the end of the 2017-18 campaign, with Bale admitting that he would be weighing up his options on the back of a fourth Champions League triumph. In the end, Cristiano Ronaldo was the one to depart the Santiago Bernabeu, with his move to Juventus intended to clear the path for Bale to step up as Madrid talisman. That has not happened during another injury-hit campaign, but Barnett insists there has never been any suggestion that his client would be looking for a move. “Bale’s always felt an important part of this team. “Like I said before, Bale’s never wanted to leave Real Madrid. He’s really happy at the club and the club are happy with Bale.